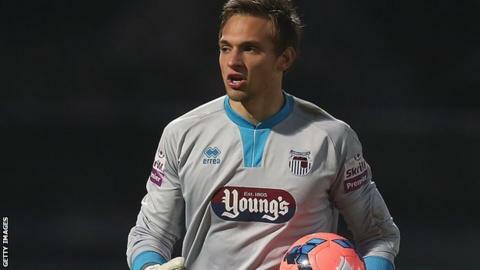 Conference Premier Grimsby Town have offered new contracts to four players. Goalkeeper James McKeown, 24, made 51 appearances in all competitions this season as the Mariners lost out to Gateshead in the play-offs. Midfielders Andi Thanoj and Craig Disley and winger Alex Rodman have also been offered new deals. Defenders Paul Bignot and Aswad Thomas and striker Lennell John-Lewis have all triggered extensions to take them through to the end of next season.